Foxes are valuable to the environment; they eat and scavenge pests such as rats and mice. That’s why 3 Counties Pest Control implements safe urban fox control services, ensuring fox protection for you as well as controlling the fox population. 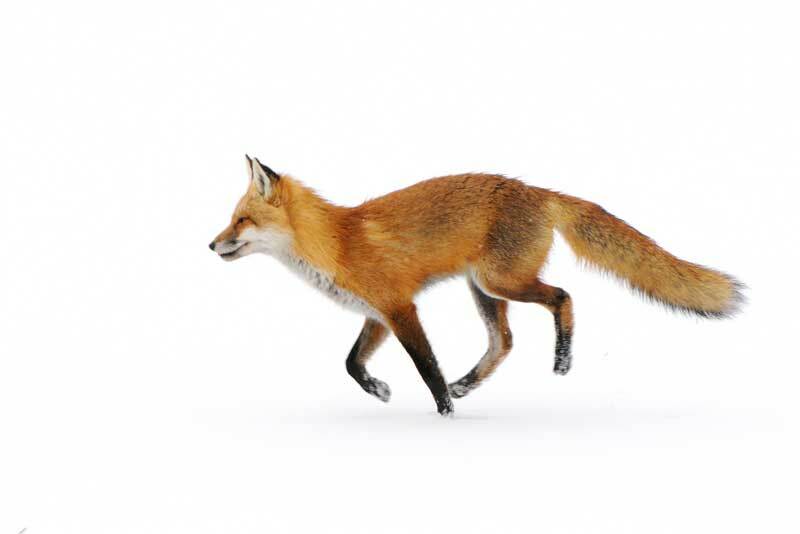 Our urban fox control services cover Kent, Sussex and Surrey. We aim to curb any population growth in local foxes in both urban and rural areas. If you would like to speak to an experienced urban fox specialist, call us on 0800 197 8181 and we’ll solve your fox problem fast. Our team is highly trained in urban fox control. 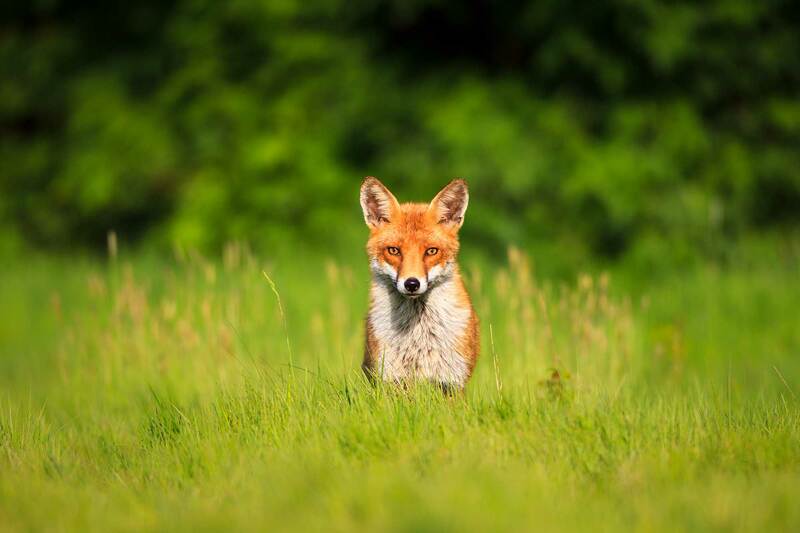 We can pinpoint the reason for increased fox activity around your property and take steps to prevent access, as well as discouraging them from returning. This could involve blocking off entry points or setting up traps. We specialise in using humane deterrents, such as proofing and non-lethal traps.